On March 2, 2019 Gateway ONA will present an all day convocation entitled “ONA in Challenging Times”. 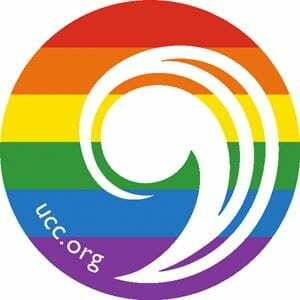 The event will include a worship service with communion, workshops, fellowship with people from area UCC churches, and opportunities to learn “How and Why” it is important to be welcoming to individuals of all genders and sexual preferences. Registration materials will be available soon, and will be posted on the bulletin board. For information, contact Barbara Barnes at (314) 843-4157.